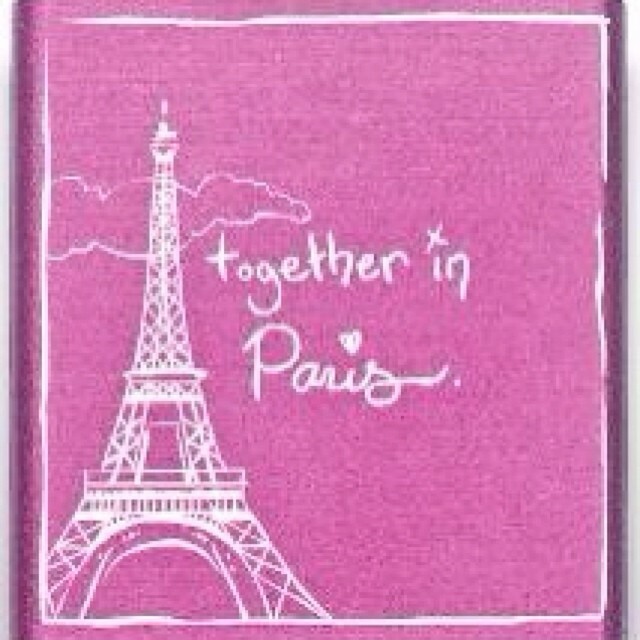 @whitley40 @imrachelcook when u guys heading to Paris ? For our anniversary in March! I miss Paris 🙂 !! @kylettez we need to do this before we go!